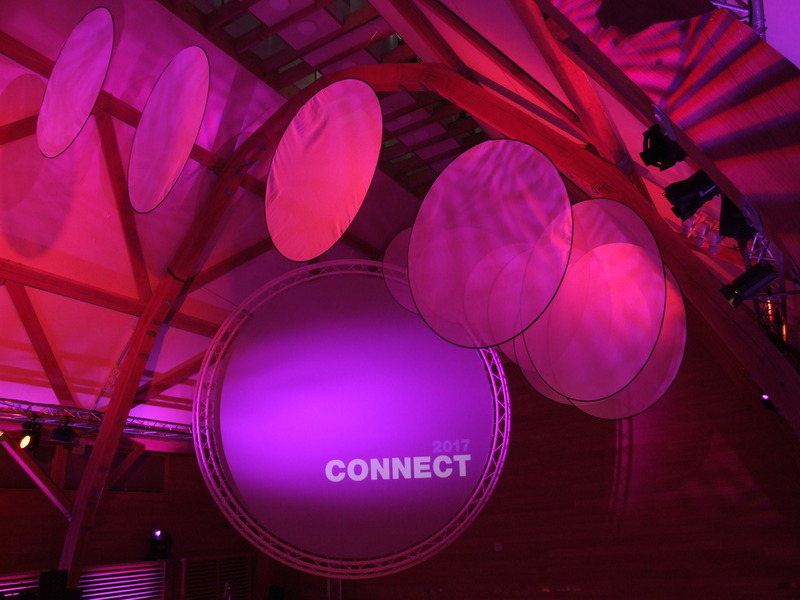 State-of-the-art lighting equipment combined with the experience of our talented design team will create the look to transform your event. With an extensive stock of the latest lighting technology available today, we can deliver the WOW factor you've been searching for. We can light up your world! When it comes to making a lasting impact on your audience, a well-designed and impressive lighting production takes some beating. A professionally-engineered lighting production has the power to enlighten, illuminate, disorient and dazzle. Whatever the size of your event, from conferences that need to focus attention on the main speakers, to concert and arena lighting packages that take your crowds to new dimensions, our huge range of state-of-the-art lighting equipment and experienced lighting event production technicians will transform your venue and inspire your spectators. 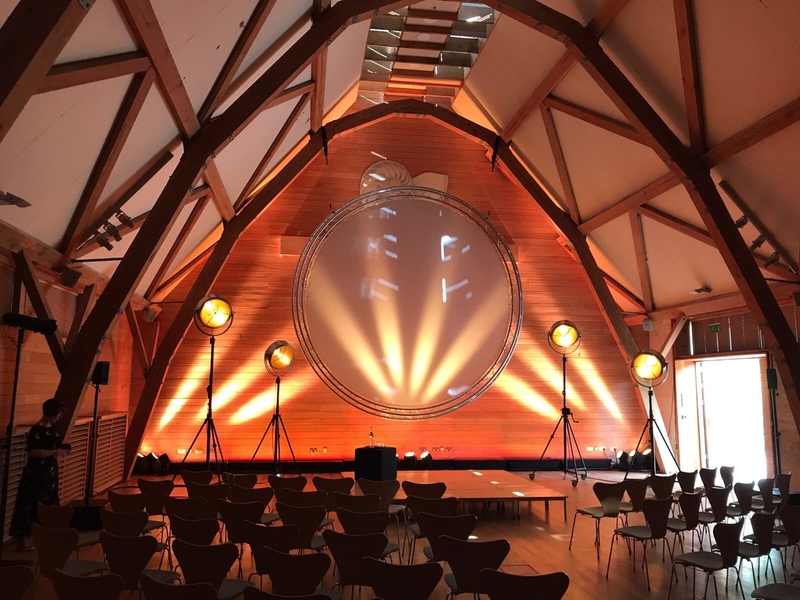 Thanks to the range of lighting hire equipment we have at our disposal, we can create designs that are perfectly suited to your event, venue, theme and atmosphere. Coupled with the professional creativity, attention to detail and thorough technical knowledge of our staff, we make sure that every single production exceeds your expectations, whether functional or decorative. So whether it’s theatrical illumination or corporate enlightenment you’re after, you can rely on Sound of Music to design, install and run the perfect lighting production. Just drop us a line and let’s have a chat about what you need. Get in touch and let Sound of Music light your way.